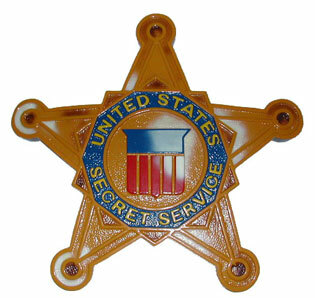 When JFK was assassinated, the Secret Service was in store for major changes. The ill-prepared Secret Service, which neglected to check buildings along the motorcade route, transformed the small agency into a $1.6 billion service that has counter-sniper units and assault teams, NPR reports. “Not criticizing what happened in 1963, but I think it’s fair to say that protections changed quite a bit, and how we do things on a day-to-day basis,” says Special Agent Brian Leary, who serves as a spokesman for the agency. Posted: 11/8/13 at 9:31 AM under News Story.